In this guide, I'll show you how I 3D printed a custom wristband for my Apple Watch. 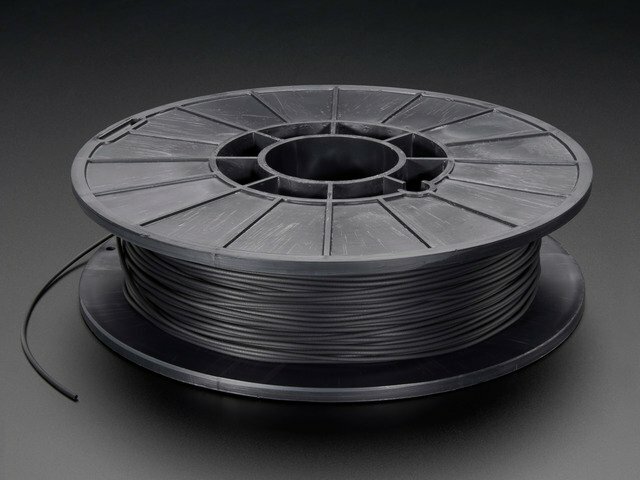 The goal for this project is to inspire you to use 3D printing and flexible filaments to make wearable parts. 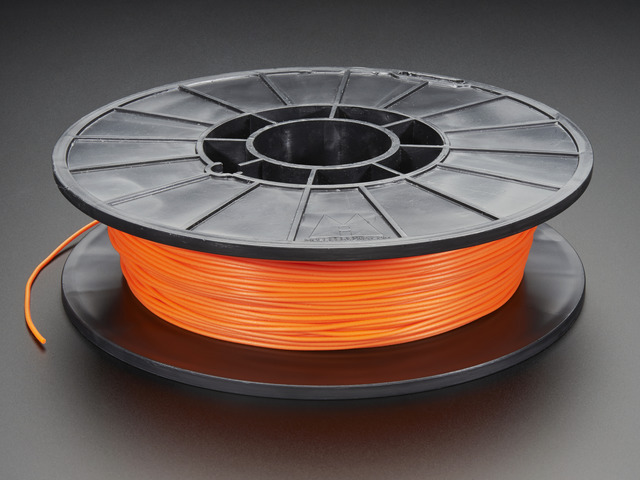 Ninjaflex is a TPU (Thermoplastic polyurethane) based filament. It's very flexible and pretty strong. 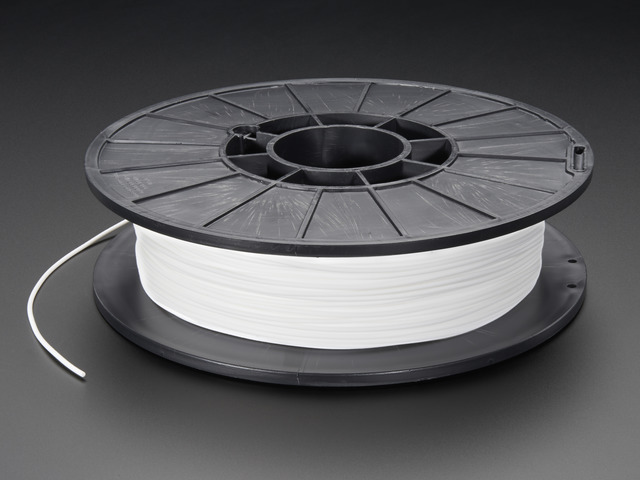 This filament can be 3D printed with most FDM style desktop 3D printers. 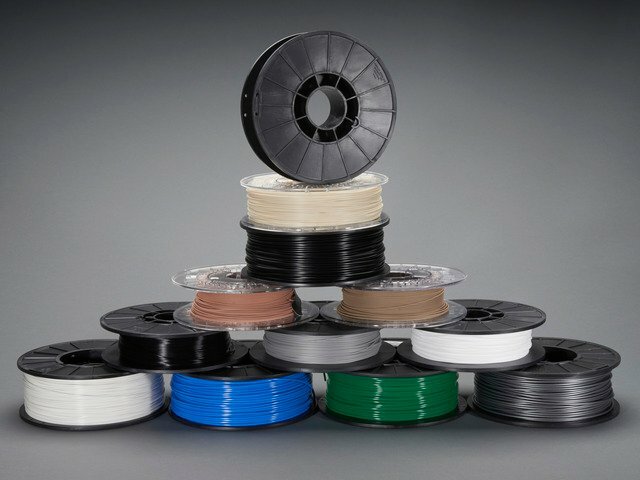 Because this material is super flexible, it can be printed flat on the bed [of a 3D printer] but wrap and form around any given shape. This means you design flat geometery in CAD and not have to worry about getting the exact curvature. Pretty cool! 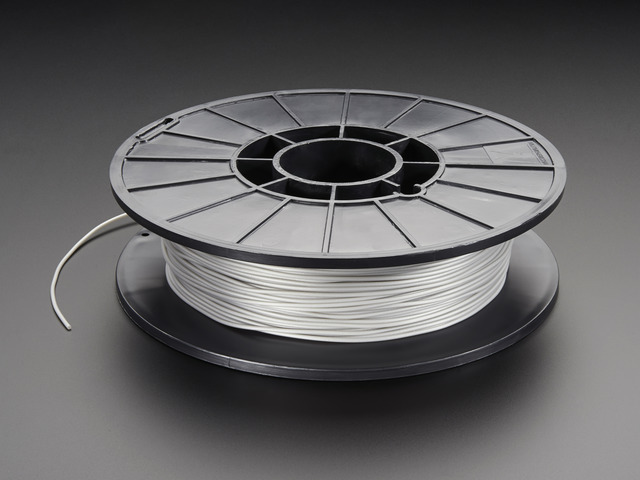 With 3D printing and CAD, you can pretty much come up with any idea you deem interesting. For example, I designed a "Batman utility belt" inspired wristband that can hold a number of tool bits and and audio adapter – In my case, I kept loosing my audio adapter [for the iPhone 7] so now I fit it onto my wristband and can carry it around with me. A simple solution for an otherwise simple problem. Other than the Apple Watch, the most important bits needed to build this project are Apple Watch connectors. These are specifically designed to work with the Apple Watch and feature the quick release mechanisms. These connectors feature an axle that is secured with tiny screws. Unforunitely [obviously] Apple does not sell these connectors. But, they are available to purchase from online retailers like Aliexpress. They'll set you back about $3, so they won't have that Apple price-tag. They're pretty easily to use, machined out of metal and come in different colors. You'll obviously need access to a 3D printer but if you don't own one, but still want to make this project, you can try using a 3D printing service such as MakeXYZ or 3DHubs and have them 3D print them for you. This guide was first published on Mar 08, 2017. It was last updated on Mar 08, 2017. This page (Overview) was last updated on Apr 19, 2019.